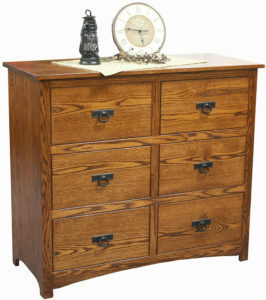 The Shaker Armoire Hardwood Chest has a simple, yet wonderful design. 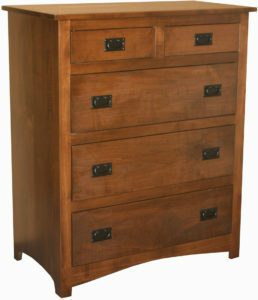 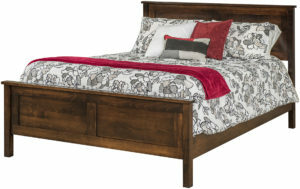 The armoire has a series of 6 drawers and 2 doors. 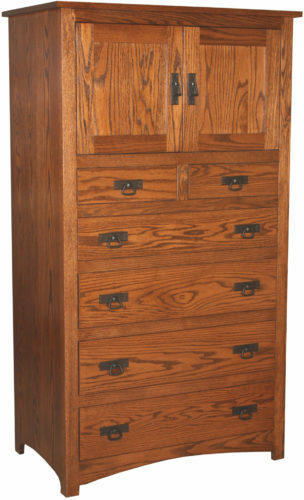 Also, every drawer has full-extension glides with dovetailed corners. 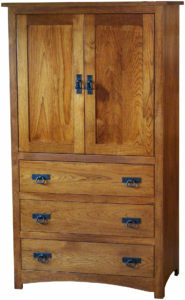 Most important of all, the armoire is constructed out of solid hardwoods.